Warid telecom new offer 1500 free minutes for every new sim, warid give 1500 free minutes for every new sim for warid prepaid customers. 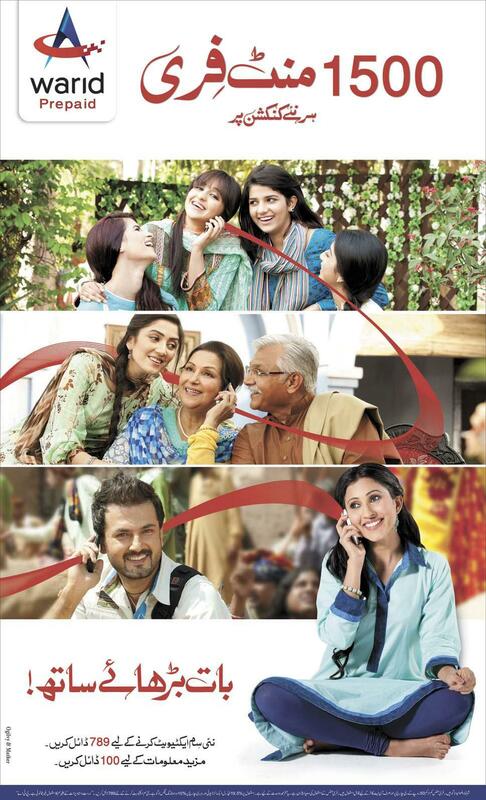 Buy any new Warid Prepaid SIM and make free calls for 3 months. Get 1500 free minutes on a recharge as low as Rs 50 per month.